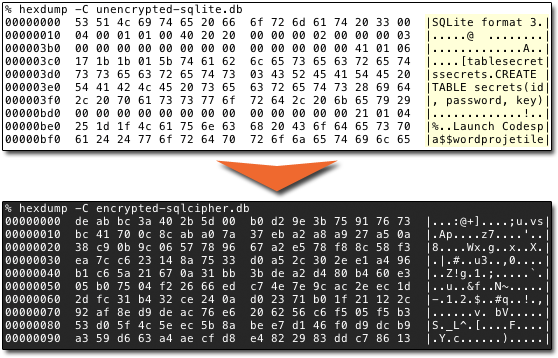 SQLCipher is an SQLite extension that provides transparent 256-bit AES encryption of database files. To date, it has been open-sourced, sponsored and maintained by Zetetic LLC. In the mobile space, SQLCipher has enjoyed widespread use in Apple’s iOS, as well as Nokia / QT for quite some time. 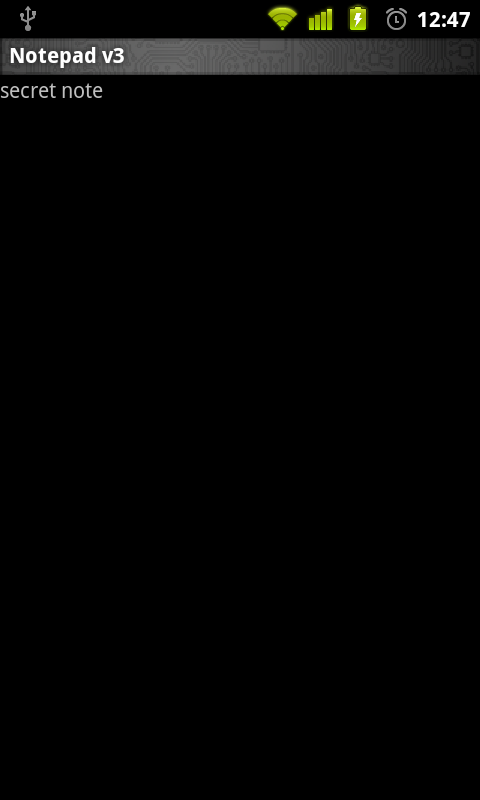 Given that Android by default provides integrated support for SQLite databases, our goal was to create an almost identical API for SQLCipher, so that developers of all skill level could use it, without a steep learning curve.